Basal cell carcinoma – occurs in the lower most layer of your skin. It usually develops in skin areas exposed to the sun. This cancer is very slow growing and usually does not spread to other parts of your body. About 75% of skin cancers are diagnosed as basal cell carcinoma. Squamous cell carcinoma – occurs in the top layer of your skin. This cancer is also slow growing but left untreated could spread. Squamous cell carcinoma accounts for about 20% of diagnosed skin cancers. 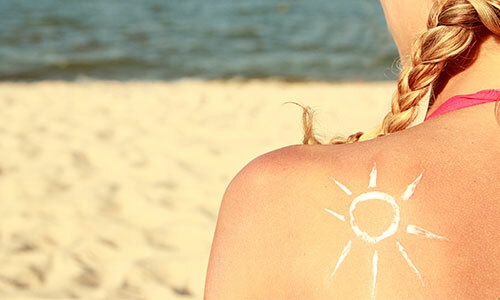 Symptoms of non-melanoma skin cancers can include a lump or area of skin that does not heal. Squamous cell carcinoma may appear as a flat, scab-like lesion that does not heal. Our specialist consultants in dermatology can quickly diagnose and treat skin cancer. To read about other rarer types of skin cancer visit the MacMillan Cancer Support website. A biopsy is a procedure to remove and examine a sample of tissue from a lump or suspicious area of the body. Over the past 25 years, rates of malignant melanoma in Britain have risen faster than any other common cancer. We provide a state of the art computer-assisted mole mapping and digital photo-dermoscopy surveillance service. A dermatopathologist is a specialist in dermatology and pathology. When a dermatologist takes a sample of your skin for analysis and diagnosis, the sample is often examined by a dermatopathologist under a microscope. Treatment of disorders of pigmentation of the skin. Have you been getting sun protection wrong all along? 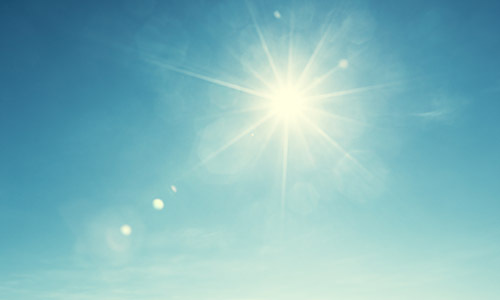 You may think that just putting on a high factor of sun lotion will keep you safe from the sun's rays, but you'd be wrong. Reduce skin ageing and protect yourself from skin cancer with these tips for using sun lotion correctly.